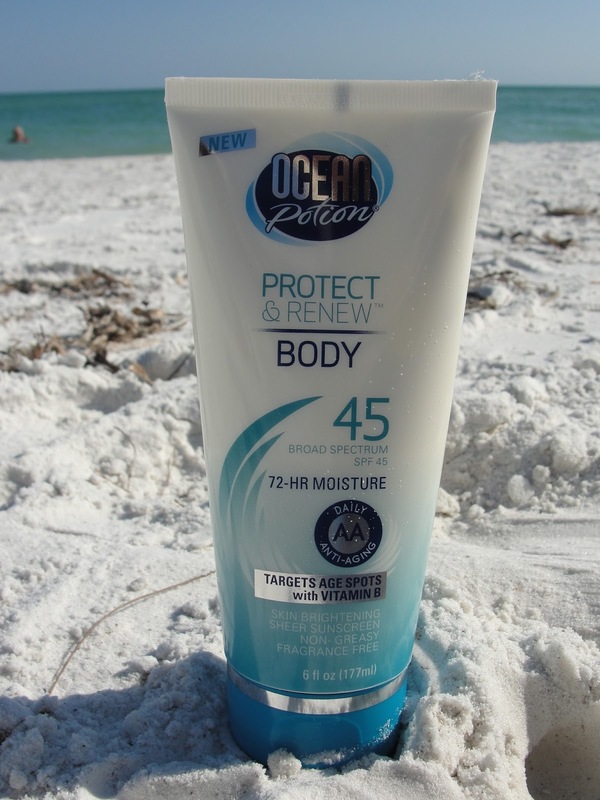 THE BEST CRUELTY FREE SUNSCREEN! 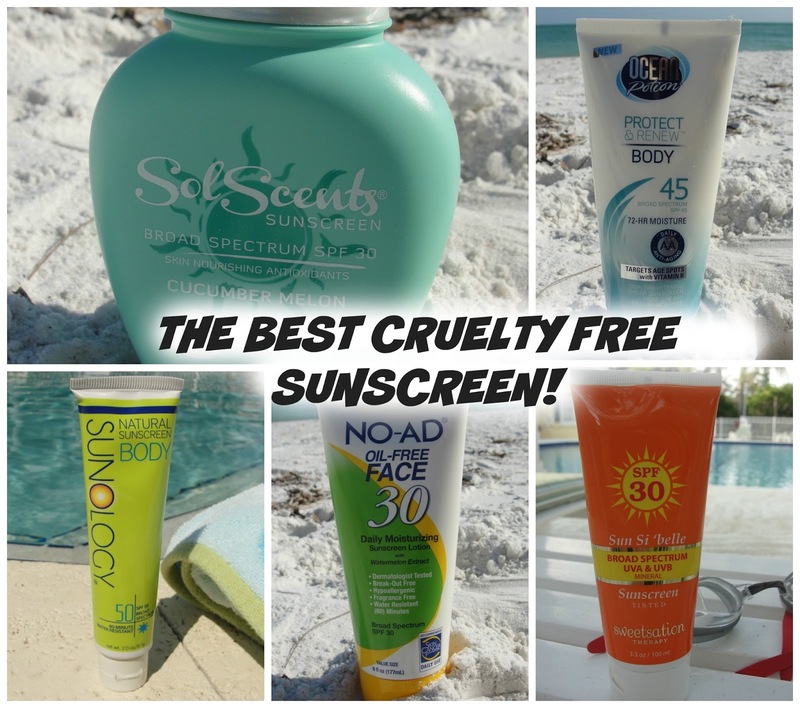 I´m working on this post since a couple weeks as I have tried 20 cruelty free sunscreens (including my husband and son!) 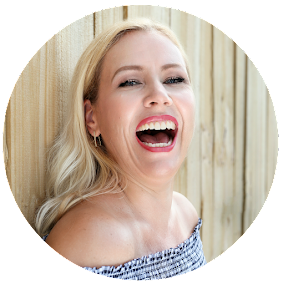 and as promised I will present to you today the best cruelty free sunscreen! 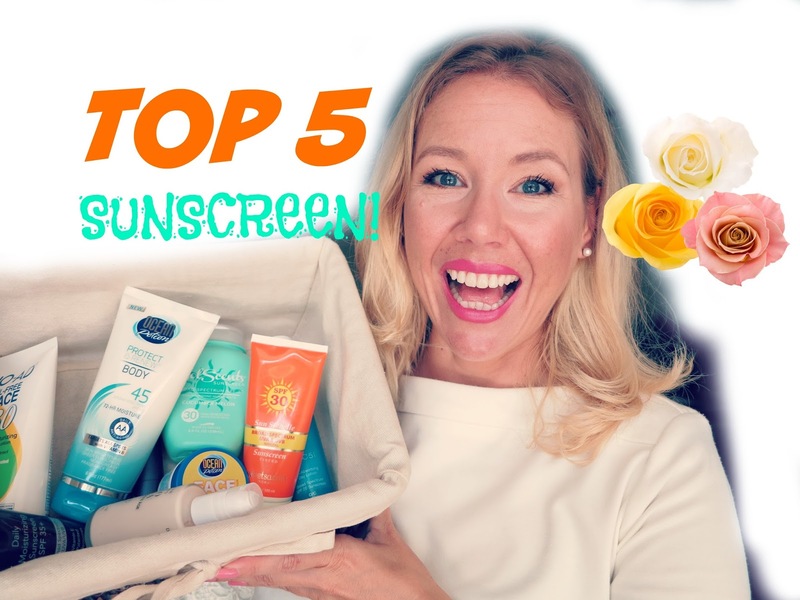 Most sunscreens out there- especially in your drugstore- are unfortunately not cruelty free- but I found some awesome affordable options! Physical (Mineral) sunscreen contains either Titanium Oxide or Zinc Oxide (or a mix of both). The pro: it protects instantly and is completely natural. The con: you will always get a white cast. Chemical sunscreen contains potentially harmful ingredients such as oxybenzone, avobenzone, octisalate, octocrylene, homosalate and octinoxate. Pro: no white cast Con: ingredients might not be safe, you have to apply 15 minutes before sun exposure. 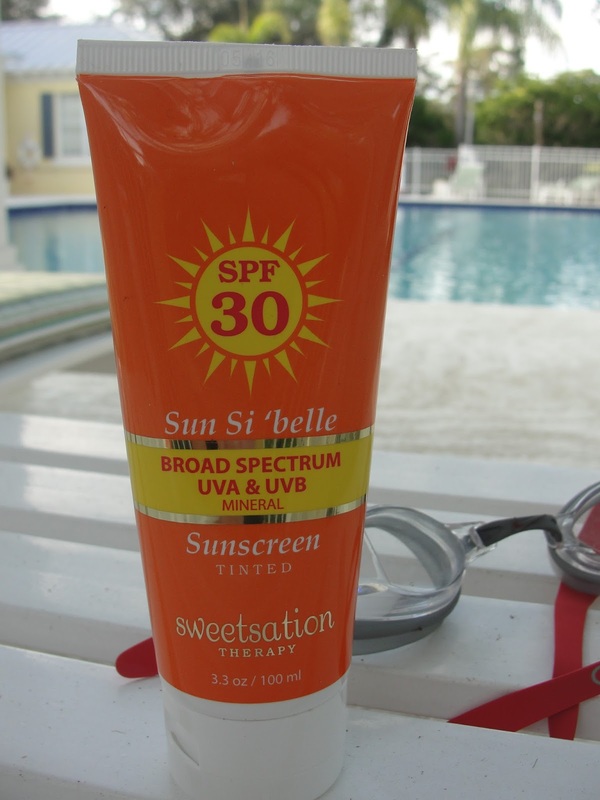 Always check that your sunscreen contains Broad spectrum protection, so you are protected against UVA (aging rays!) AND UVB (burning rays!). Anything above SPF 50 is just marketing gimmicks- there is no such thing as 100 % protection and an SPF 100 does not mean anything! In Europe an SPF of 50 is the highest available. OK, now let´s get to my winners! 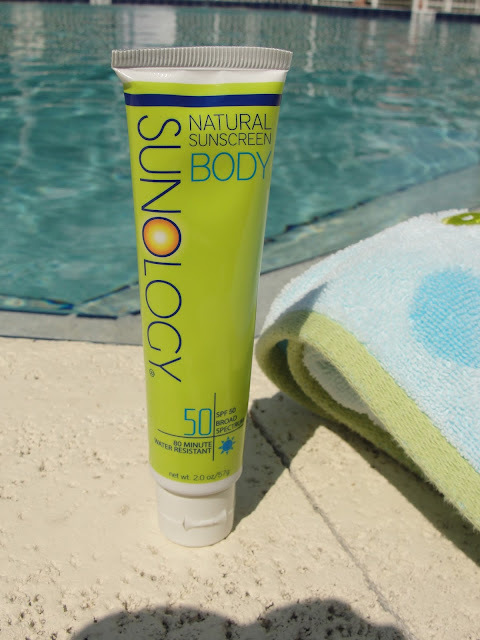 Sunology is a fabulous physical sunscreen with only natural ingredients. The white cast is not too bad and actually only visible while wet. It does not contain a fragrance and therefore it is also perfect for sensitive skin or kids. The only problem I had was when I was wearing a white bikini: it stained my bikini. So make sure to wear a dark color when using this! Wow: the No-Ad Oil-free Face delivers a quality product for a low price. This is meant to be for the face- but since the tube is huge (6 oz)- I simply used it all over my body! Works perfect! Super light weight, no fragrance and simply wonderful. 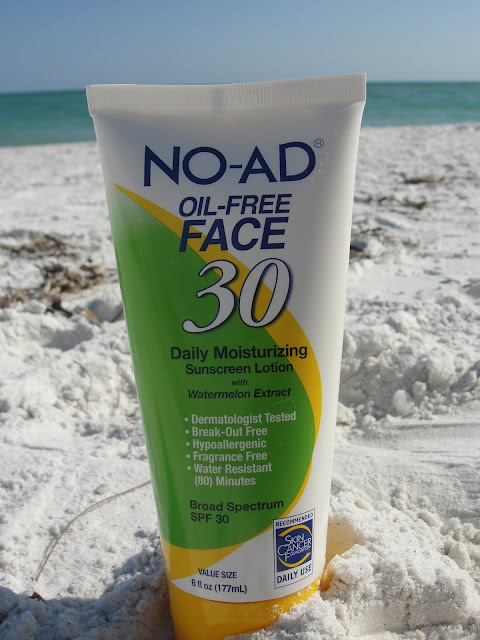 This is a chemical sunscreen and therefore you won´t have a white cast. 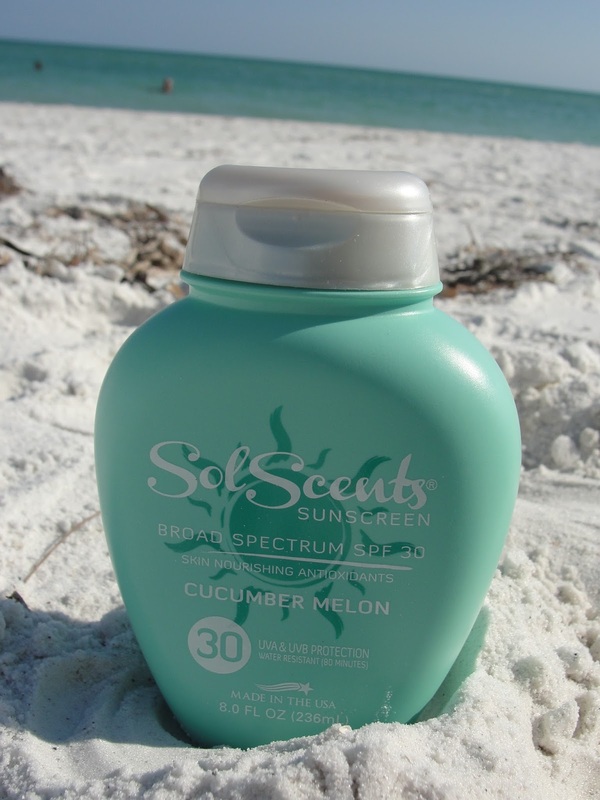 It includes an SPF of 30 and Watermelon Extract! The Ocean Potion Protect & Renew Body sunscreen feels fabulous. 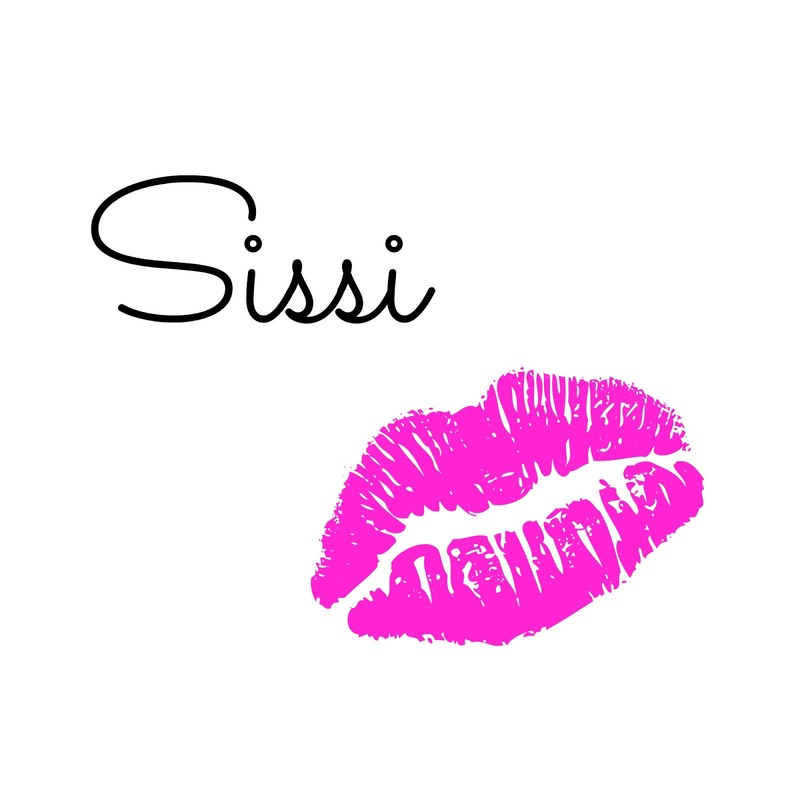 It goes on super sheer, very light weight and also hydrates wonderfully without being greasy. With an SPF of 45 and Vitamin B- a true winner. It is a chemical sunscreen- so no white cast. My absolute winner: Solscents surprised me with gorgeous scents. This is not your typical sunscreen scent! My new favorite is Cucumber Melon but it comes in 7 awesome fragrances - from Raspberry to Pina Colada- so yummy! It feels super light weight, not greasy and I even love the packaging. Of course we need to protect our face as well and I personally don´t like to use my body products on my face as it feels greasy and makes my face shiny. Another winner of Ocean Potion! No shiny face here! Usually Zinc Oxide will give you a white cast- I don´t know how they did it but this product will keep you safe, without a greasy feeling. For under $5? Perfect product! What is your favorite cruelty free sunscreen?